Choosing the right company to work with is essential to making your home improvement experience a positive one. 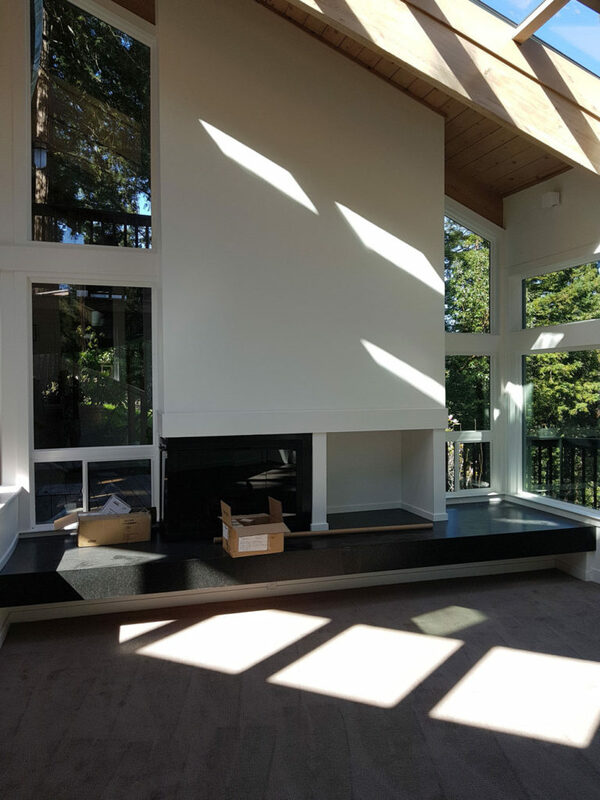 We at Campbell Quality Construction, one of the leading residential building and remodeling firms in the Bay Area, maintain the highest professional standards in our work and conduct. 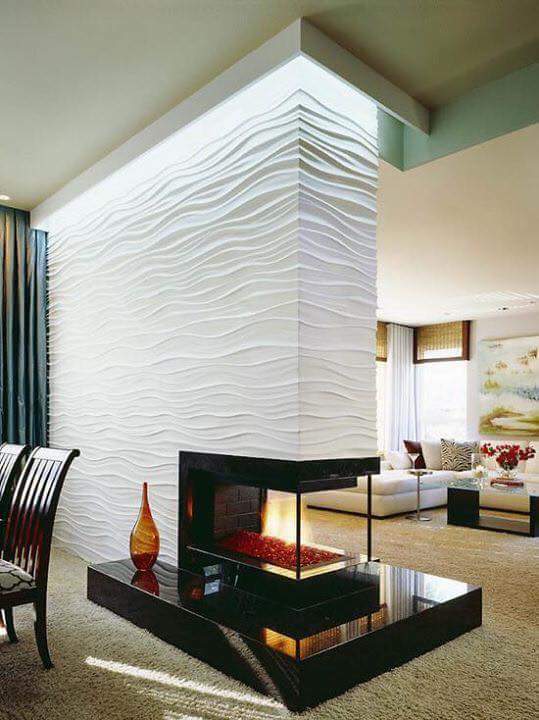 We use state-of-the-art tools, modern methods, and time-tested techniques to achieve exceptional results. In addition, we ensure that your entire project starts and ends on schedule and meets your budget. We are located in San Jose, CA. 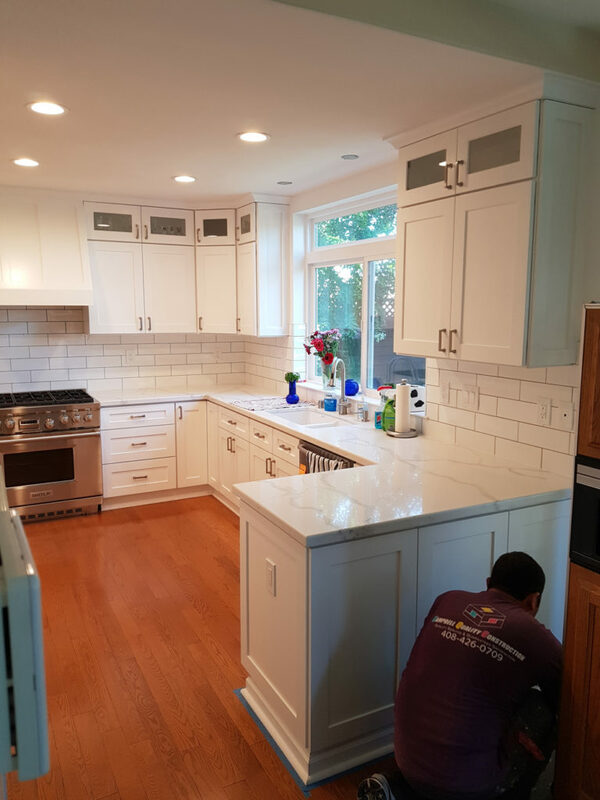 Whether you want us to make minor changes to a room or remodel your entire kitchen, you can depend on us to complete your project correctly, on time, and within budget. 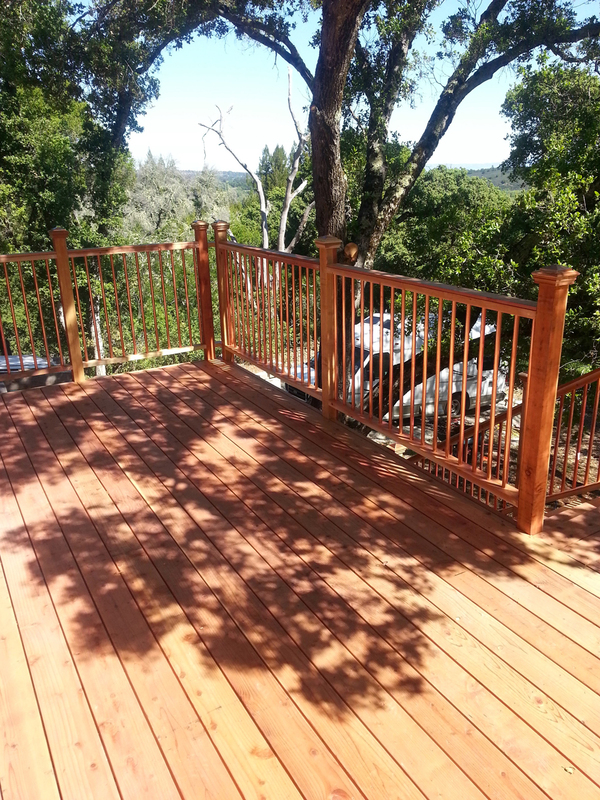 We provide gorgeous renovations, and our goal is to make every customer happy and satisfied with our work. We have been in business for more than two decades. Our attention to detail, coupled with our personalized service, has helped us earn the stellar reputation we enjoy today. When you choose Campbell Quality Construction to handle your next home improvement project, you won’t be disappointed. We take on jobs regardless of their scope, from simple changes to complex redesigns and new construction. Renovations and remodels require time and effort, as well as expertise in construction and design. Instead of spending countless weeks working on a DIY home improvement project, have Campbell Quality Construction do it for you. 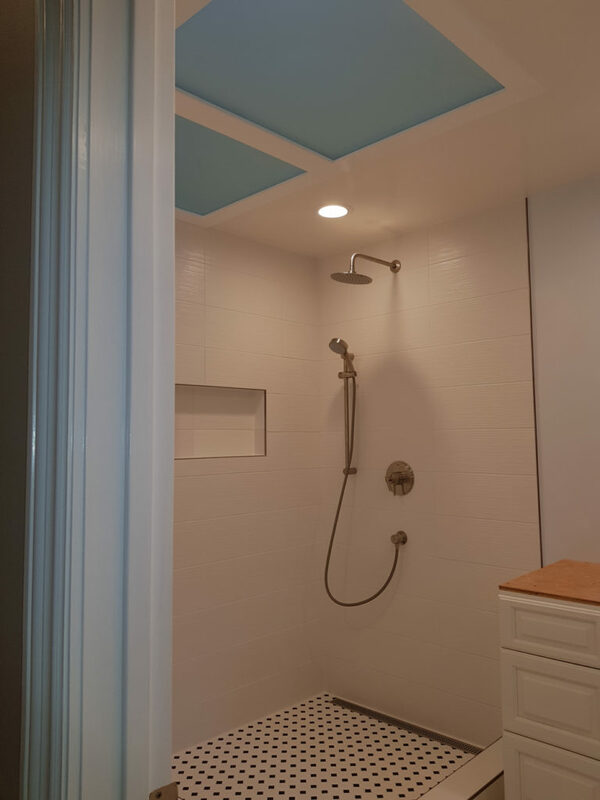 We are experts in all aspects of remodeling and renovation, and we take the stress out of improving residential properties. Our team practices responsible accounting and manages the budget for your project. 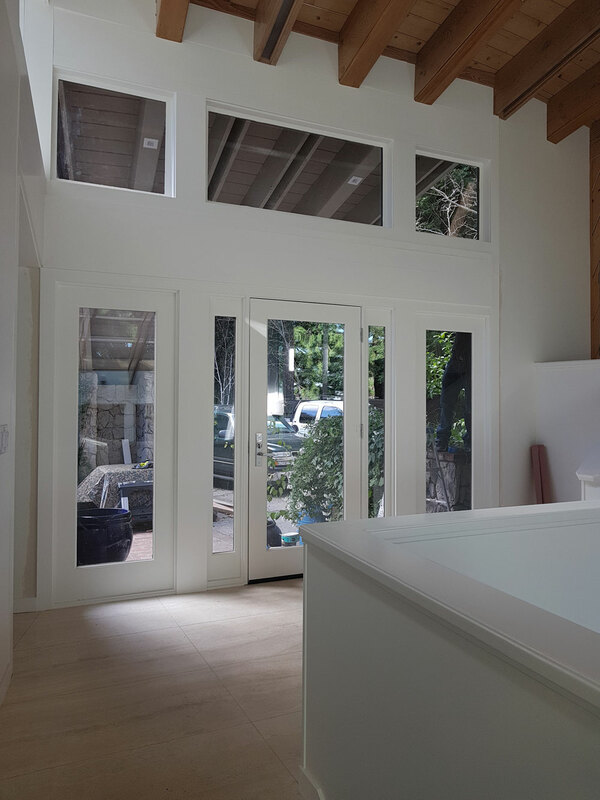 We will help you with the design process and the implementation of your remodel, renovation, or new construction. We’ve partnered with top manufacturers of building materials, and we have a team of skillful craftspeople. We have been in the construction industry for more than 20 years. Additionally, our clients are proud of our work. 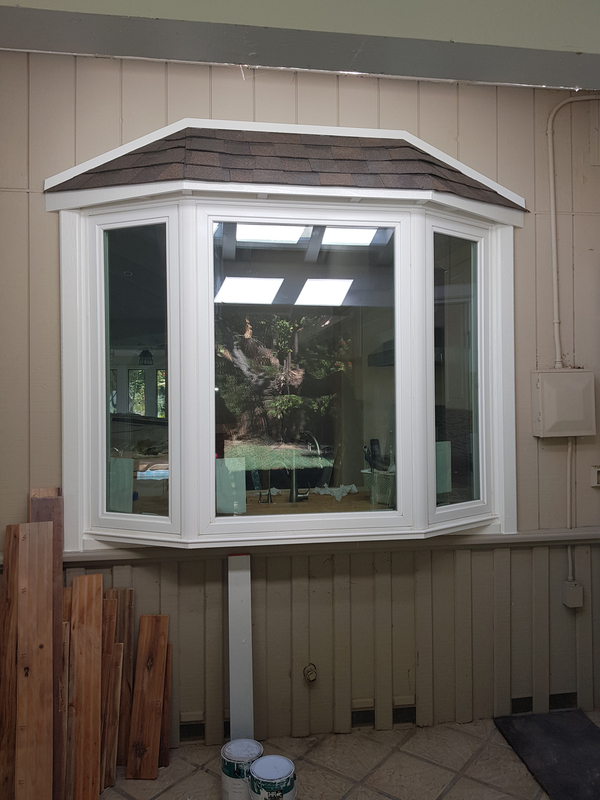 Take a peek at some of our finished projects to get a better feel for what we do and to find the design inspiration for your next remodeling or renovation project. Having worked with many contractors in the past, I knew Semso of Campbell Quality Construction was a gem to find. Prompt, professional, knowledgeable and very detail oriented, Semso knows what he's doing and does it well. 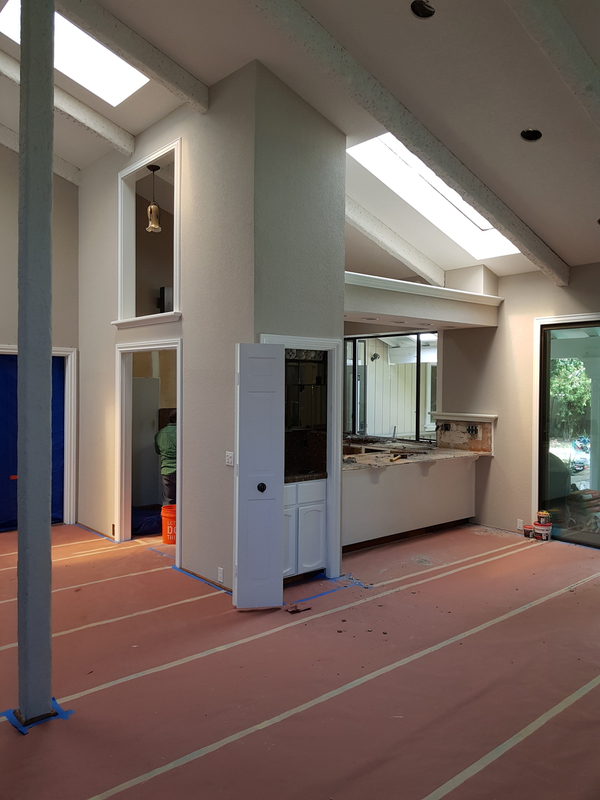 I had him remove and interior wall between two rooms which required structural knowledge, electrical, framing, sheetrock, texturizing, painting and trim work. Semso made quick work of the project and the new opening looks as if it had always been there. In a guest room, he removed carpeting and replaced it with hardwood floors to match the rest of the house. The stain and transitions matched my existing rooms perfectly and he even leveled my floor for me. Honest, reliable and hard working, I'd call Semso again in a hearbeat for any future work. 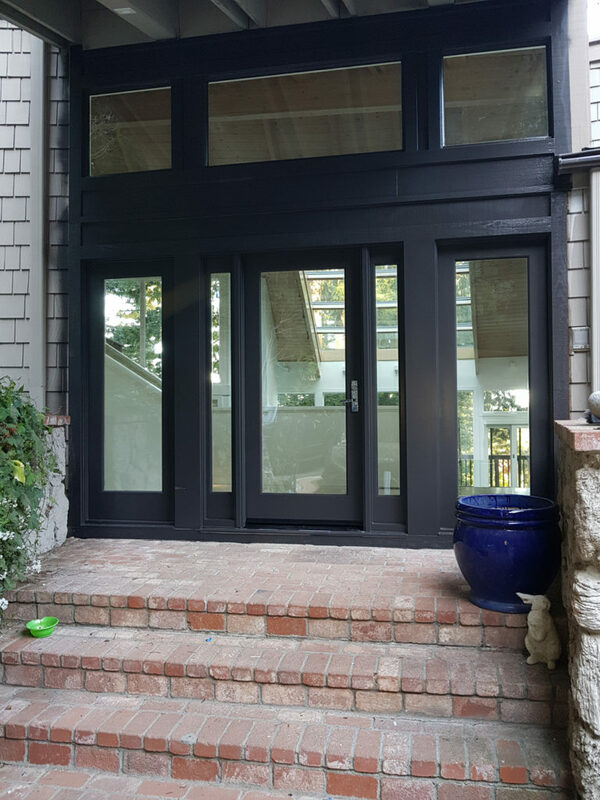 We've used Semso (of Campbell Quality Construction) in 2 different homes and wouldn't hesitate to use him again. We first hired him to finish a kitchen remodel in our townhouse - we got in over our heads trying to do it ourselves. He had a team out the next day and it only took them a few days to finish what we started. When we decided to update the kitchen in our new home, we immediately called him back in. We also hired him to give our fireplace a much needed facelift and to do plumbing work. Semso and his team are hard working with a strong attention to detail. He has helped me and my family with various projects from building out a basement, electrical, dry wall, installation of appliances, to the smallest and most intricate tasks. He can be reached at a moments notice to fix a broken window before the rain starts pouring with no complaints. Semso is reliable, shows up on time, if not early, works on the weekends and will do what it takes to keep a deadline, which gives me peace of mind. I have left him alone at home with his team with no issues. He is completely trustworthy! I'm a bit taken back by the negative review due to an alleged driving incident and to bash his character is outrageous. He is a hard working man from another country who has been here many, many years. I would hate to see Semso loose out because someone was in a bad mood that day. Semso and his team did a fantastic job remodeling our master bathroom. They are honest, hard working and thorough. Semso's estimate was fair, and and honest. He and his time were very punctual and they finished the job on time, as promised. Semso and his team took care of all our remodeling needs: plumbing, electrical, tile, and all the finishing touches! 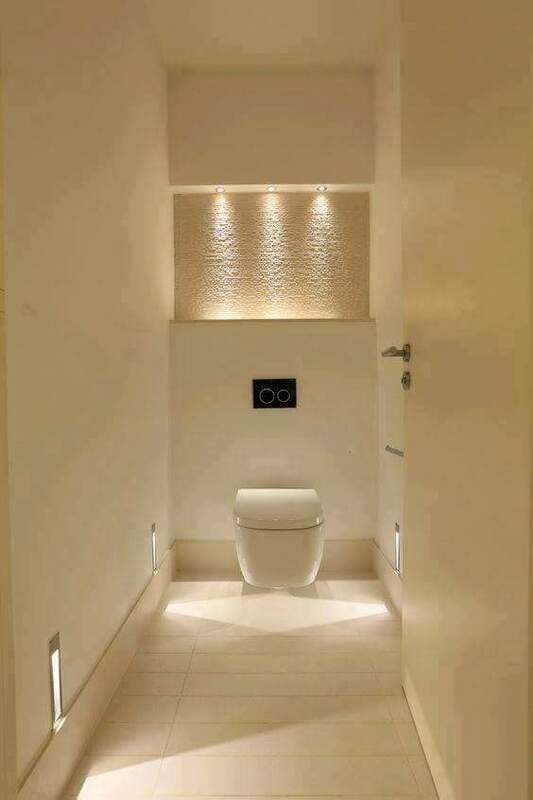 Our bathroom is truly stunning! They are professional, kind, trustworthy. We will continue to use them for all our construction projects. We highly recommend them to all homeowners in need of any construction projects, from small projects to complete remodels. 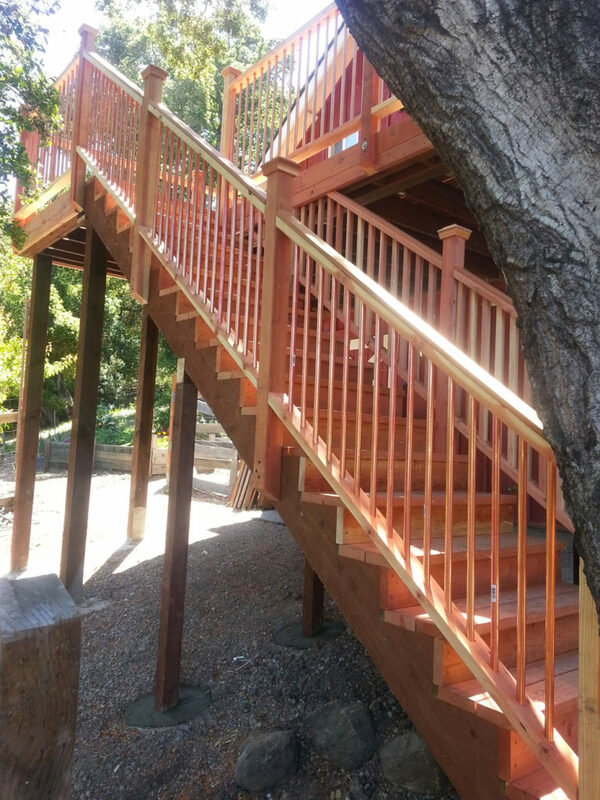 We are thrilled with the workmanship, customer service, timeliness and attention to detail. 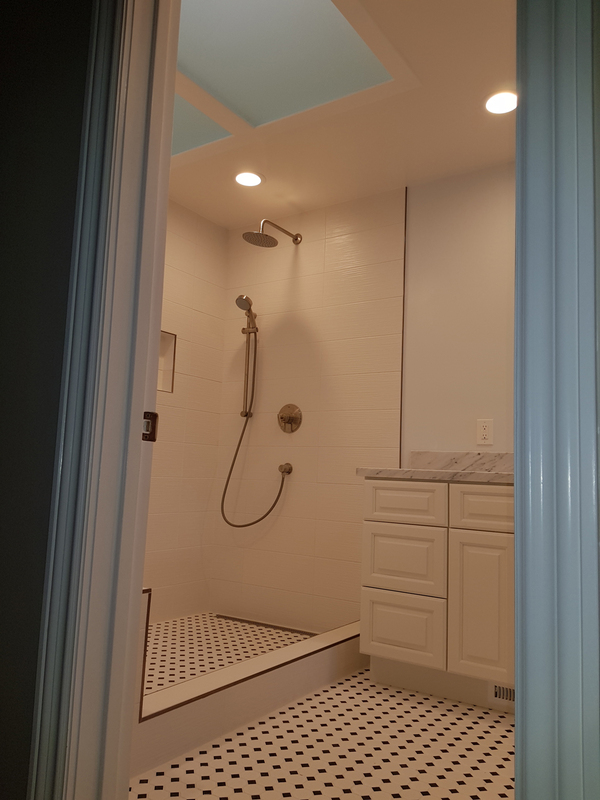 We have done a lot of remodeling on our home over the years, and this was the easiest and most well done project in our home! We've been working with Semso on and off for the last 7 years. 7 years ago, Semso remodeled our kitchen and all three bathrooms. Semso finished all his work on time as promised. Our kitchen & bathroom remodel only took 5 weeks to complete! We are still very happy with the result. Since then, he has been at our house with few small jobs such as plumbing and dry wall. Regardless of the job size, Semso is always on time and delivers a quality work. He is reliable, honest and professional. We are so grateful for all his amazing work and recommend him very highly. So this is my second review now that Semso had completely redone my front and back yard. I could not be more satisfied with the outcome! He had installed all new sprinkler system, planted fruit trees and flowers, evened out the ground and put in nee grass. He also built a gazebo and a bench for us and created a beautifull walkway around the yard. Thank you again for making my home so beautiful! It is no wonder that all these reviews are so positive. Ā Semso is so good at what he does. Ā He and his crew break every stereotype of a contractor nightmare. Ā You can depend on him to get the job done on time, on budget, and with a high quality of workmanship and professionalism. Ā The kitchen and bathroom in my nearly 100 year old house are gorgeous.